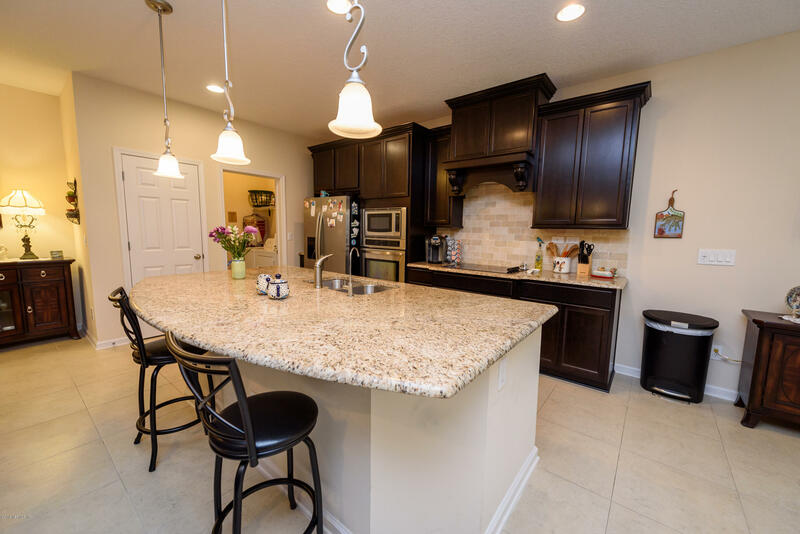 Like new and move-in ready, this stunning Dream Finders home was built in 2016 located in the much desired Grey Hawk Estates. 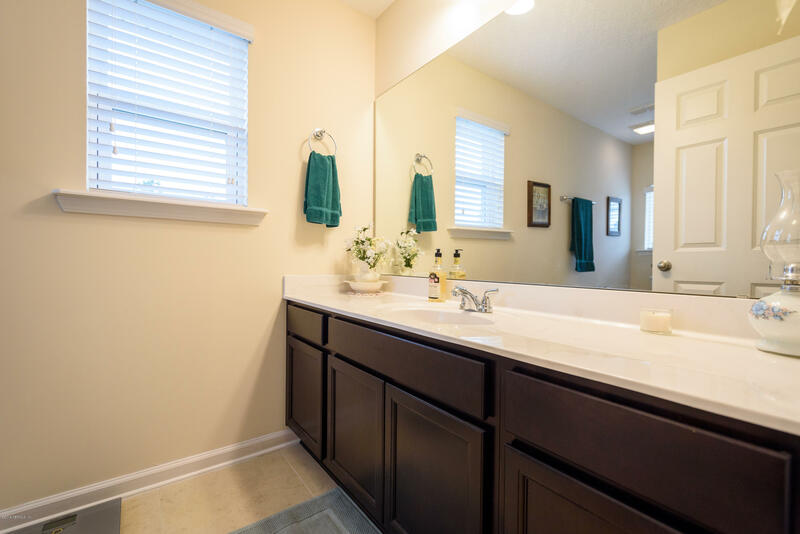 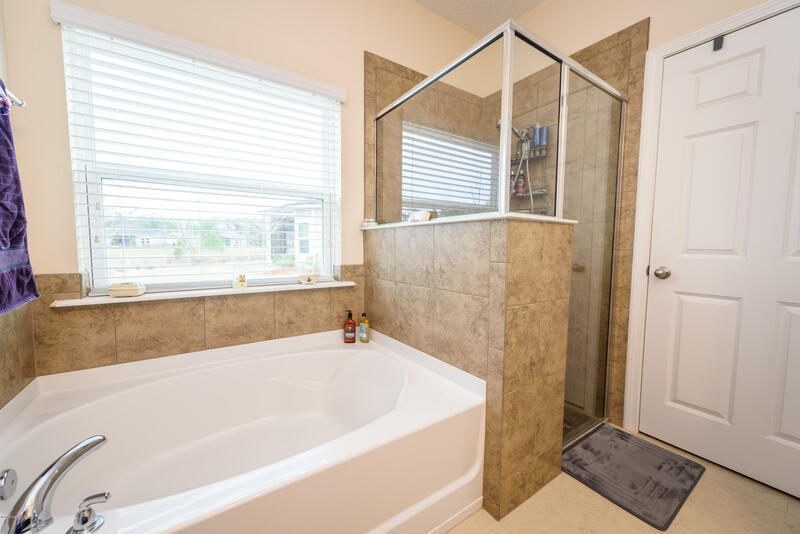 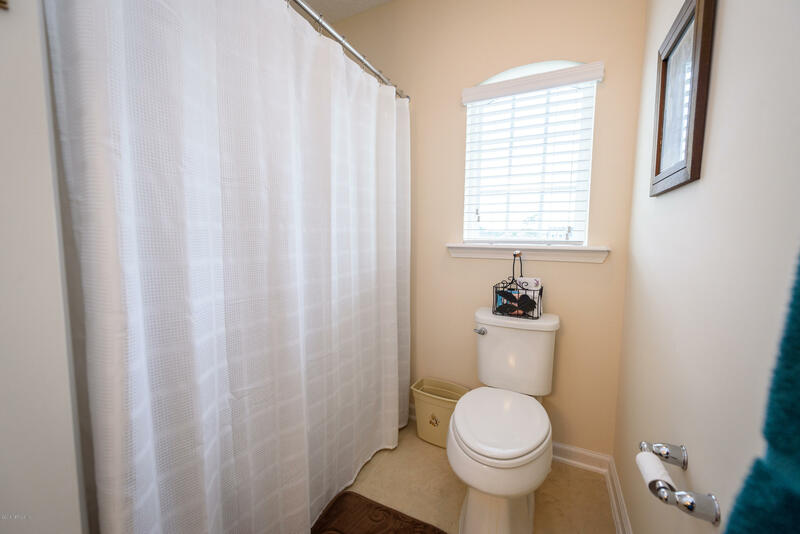 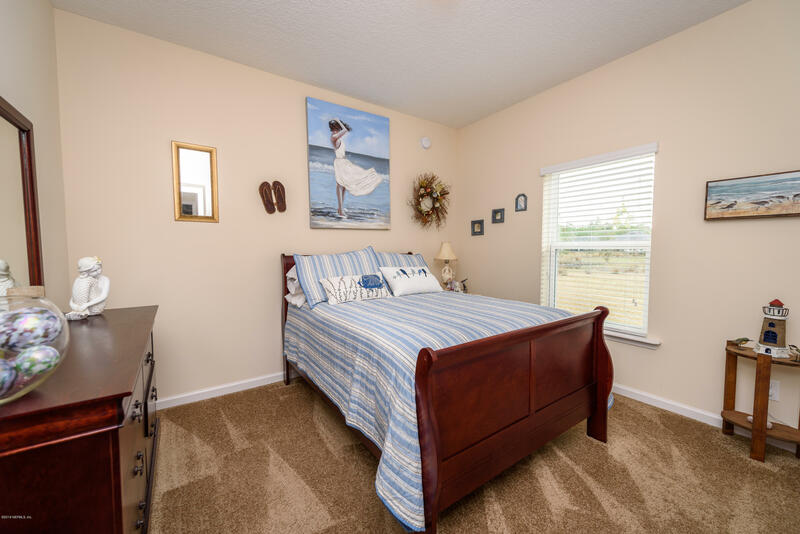 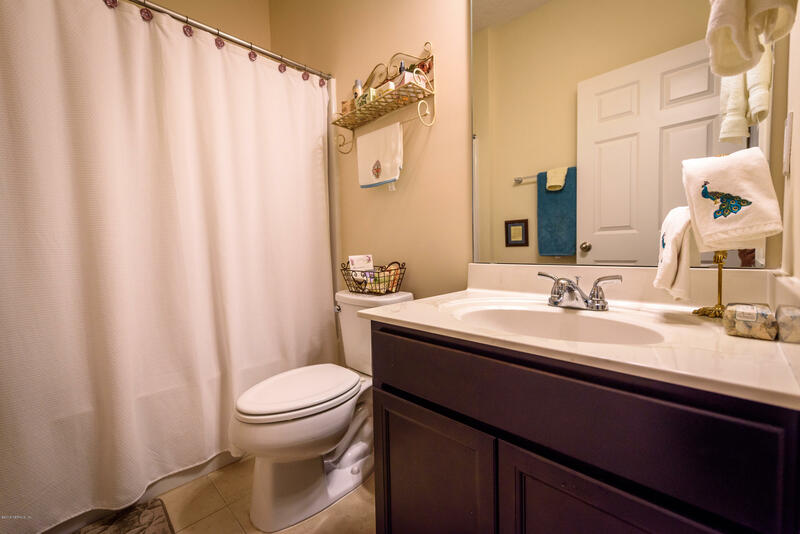 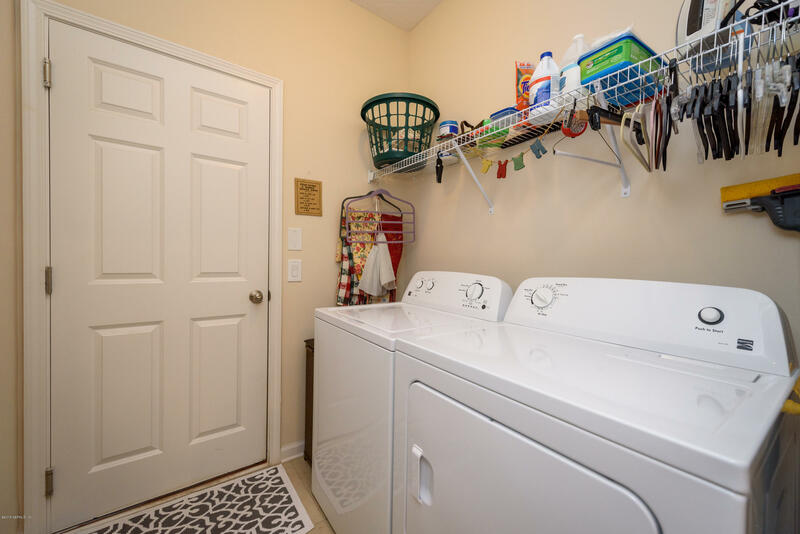 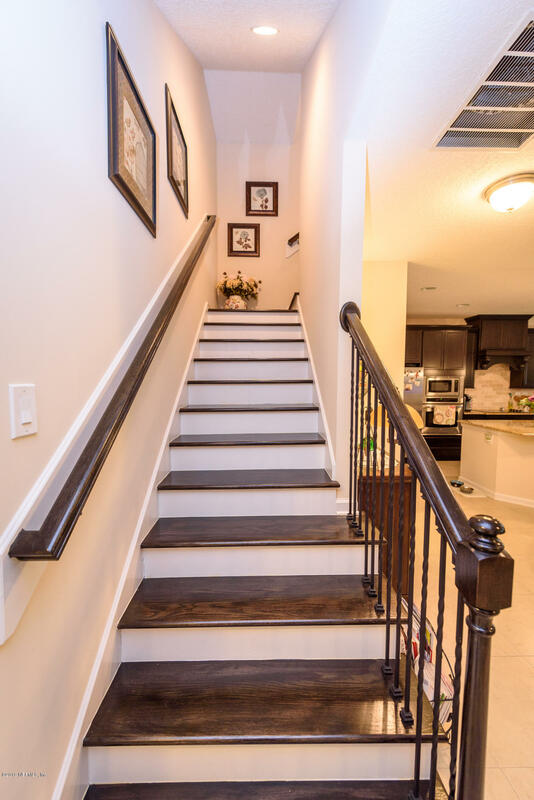 Home features a 2nd floor bonus room with walk-in closet and full bath! 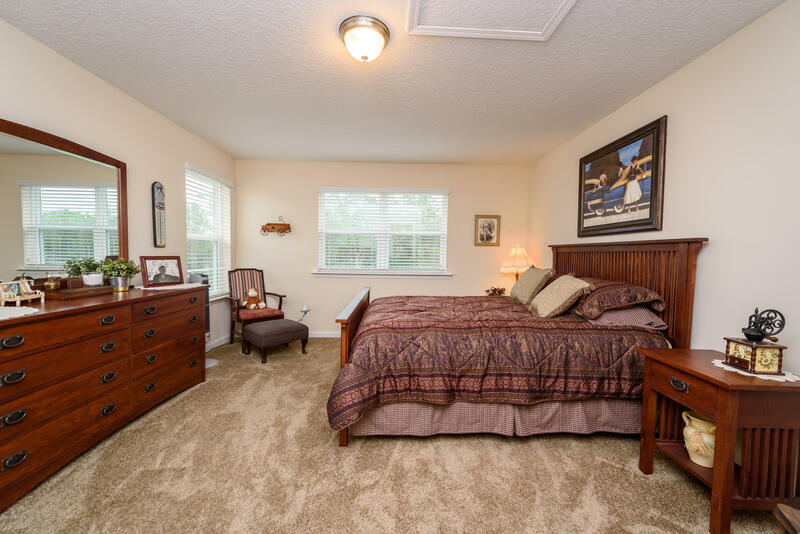 Downstairs master bedroom with trey ceiling, bay window, master bath with tiled walk in shower, double vanity, separate garden tub and walk-in closet. 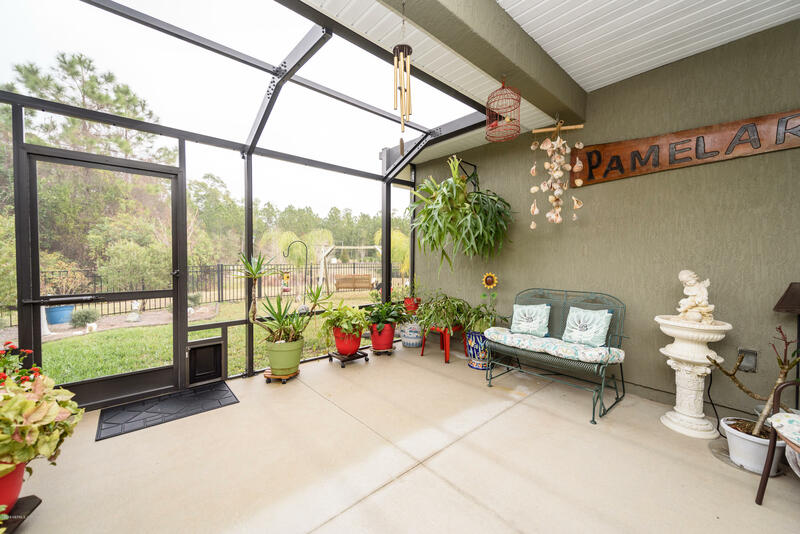 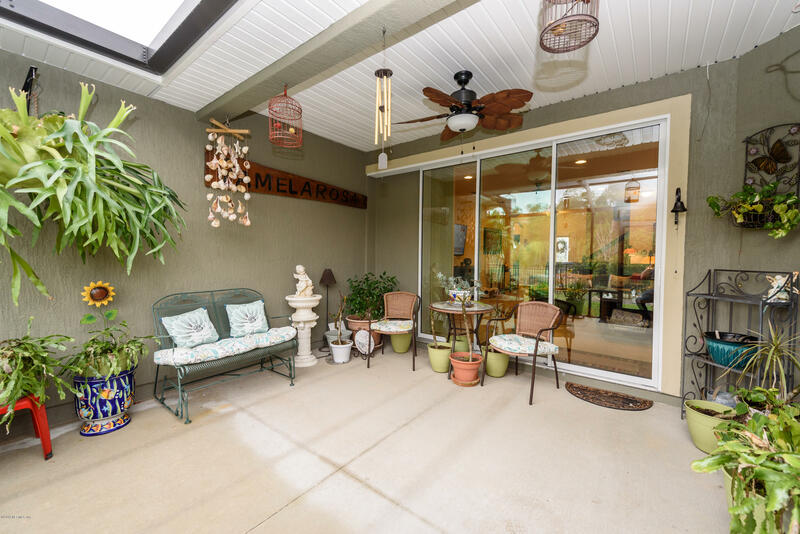 Gracious foyer leading to an open floor plan with a triple hidden sliding glass door off the family room that looks out onto the encloses lanai. 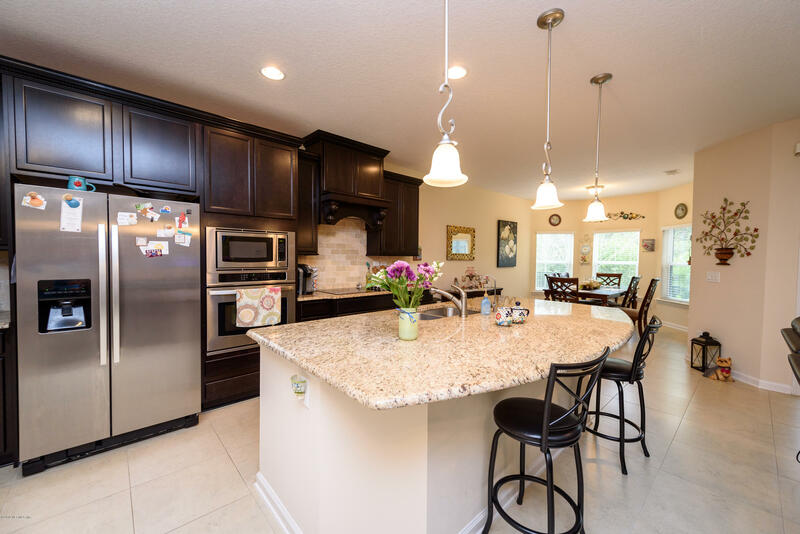 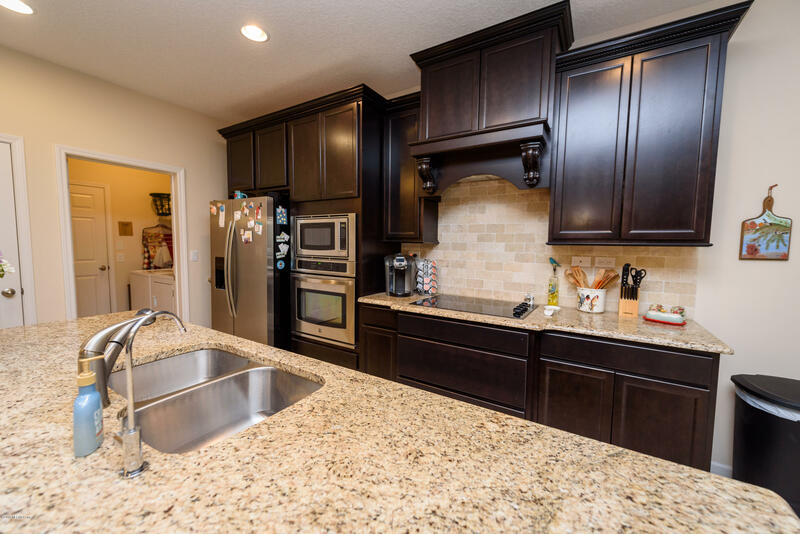 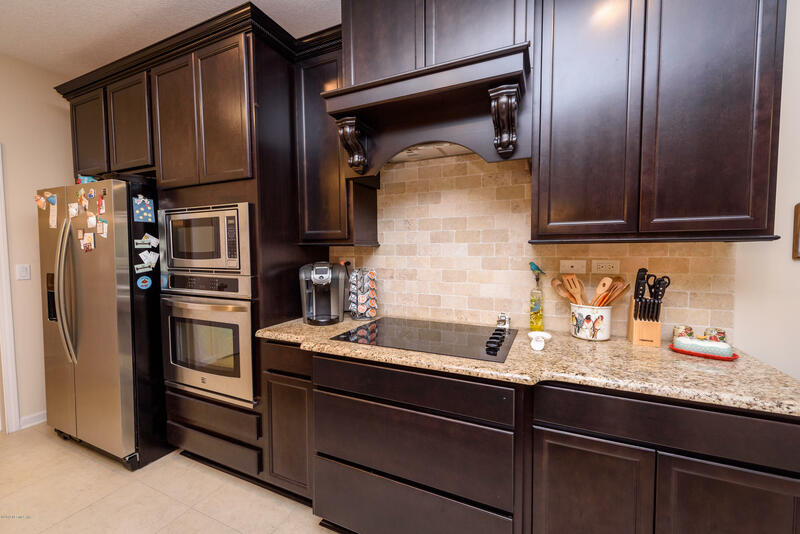 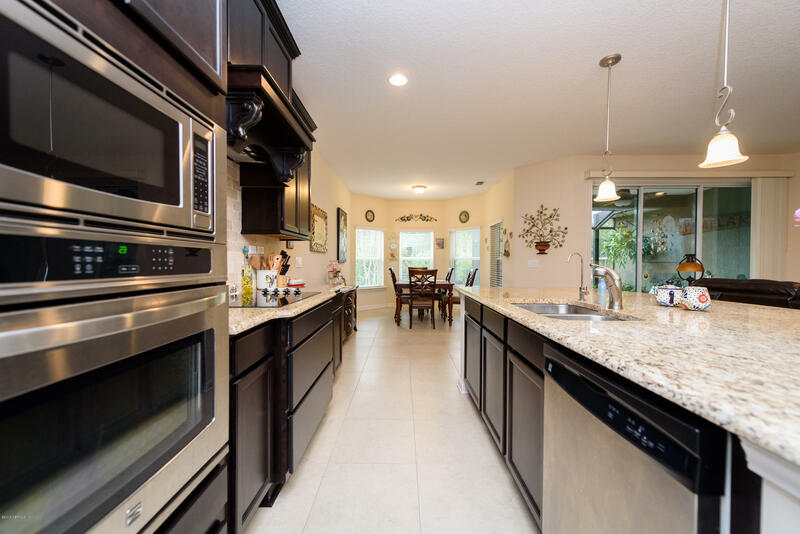 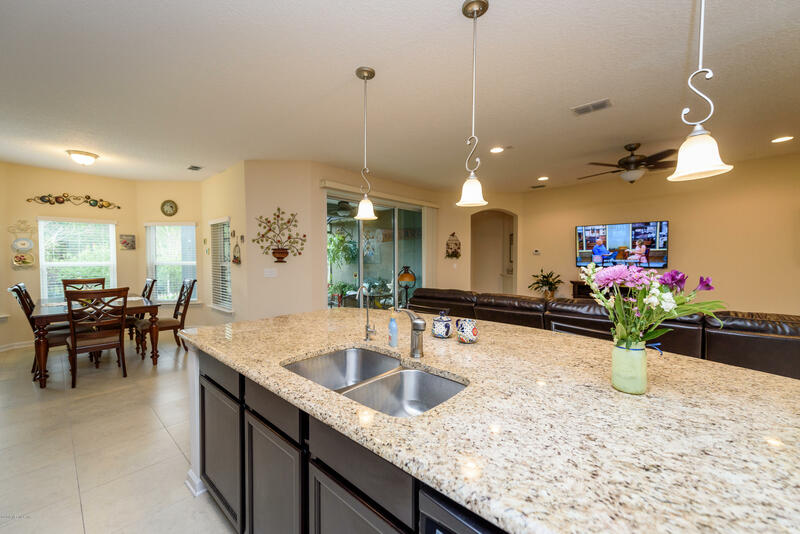 Gourmet Kitchen with 42' custom cabinets, granite countertops, large California island giving you extra storage and counter space. 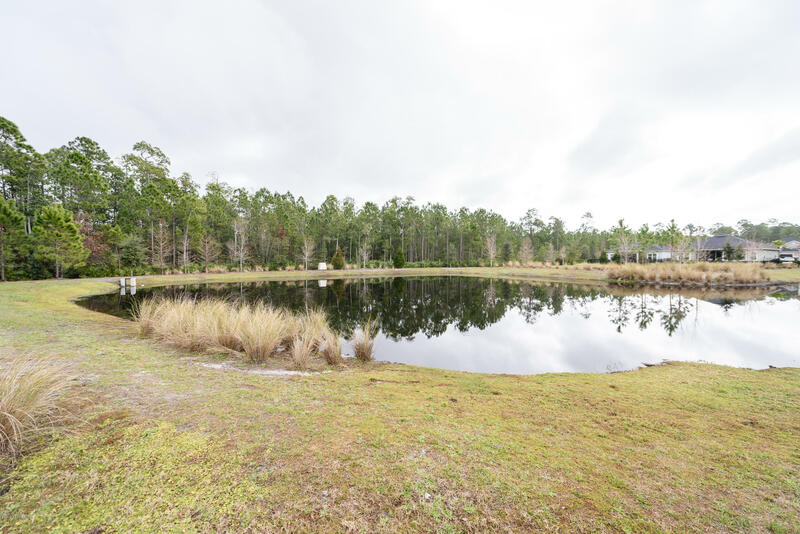 From 1-95 heading south, exit west on CR 208. 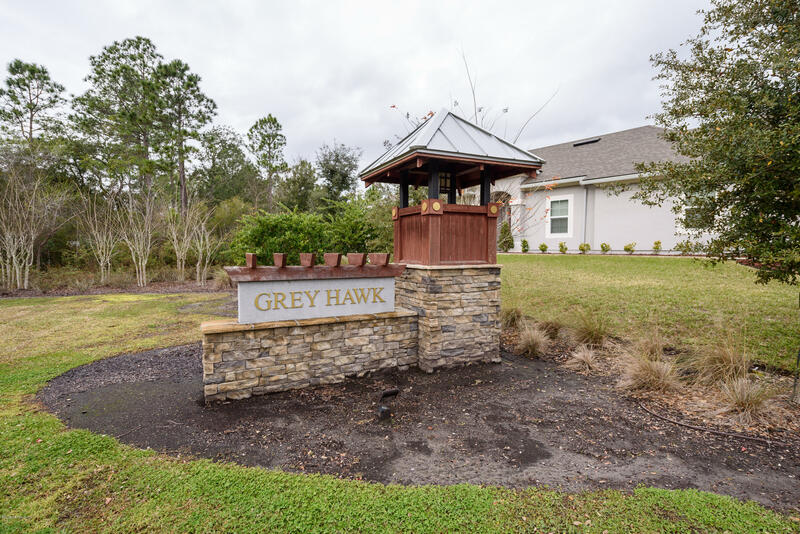 Turn right on Grey Hawk Drive. 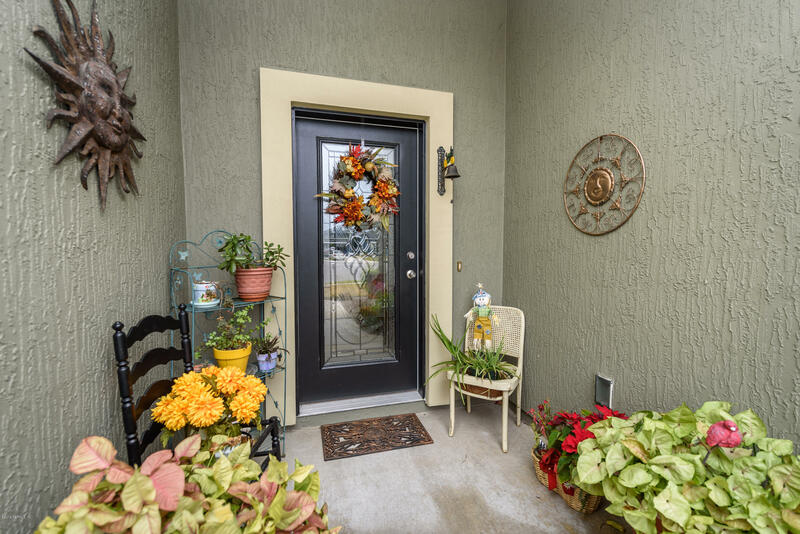 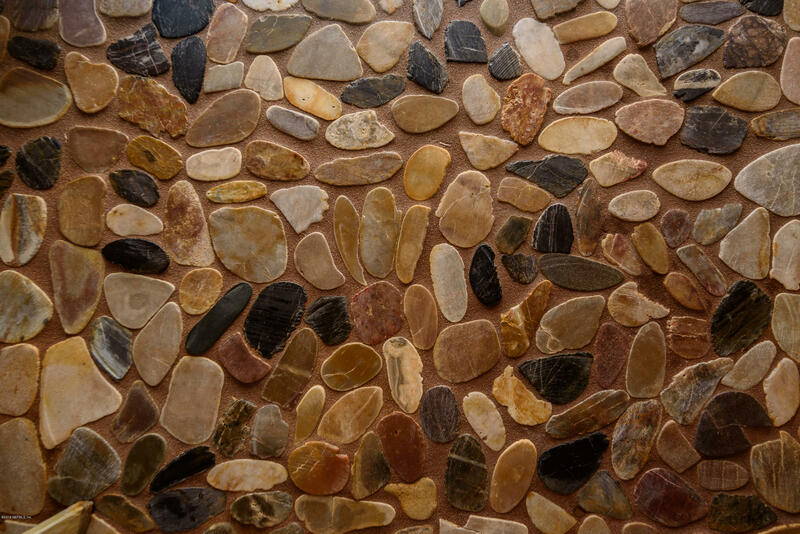 Home is on your right in the cul-de-sac. 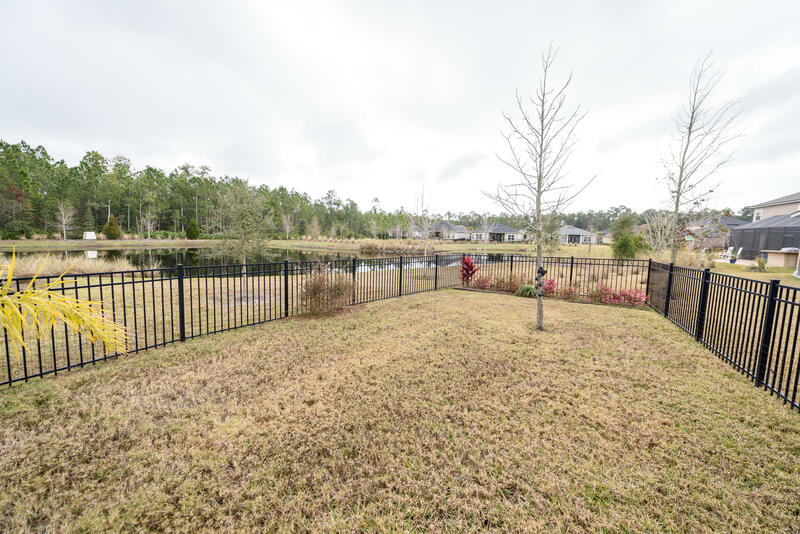 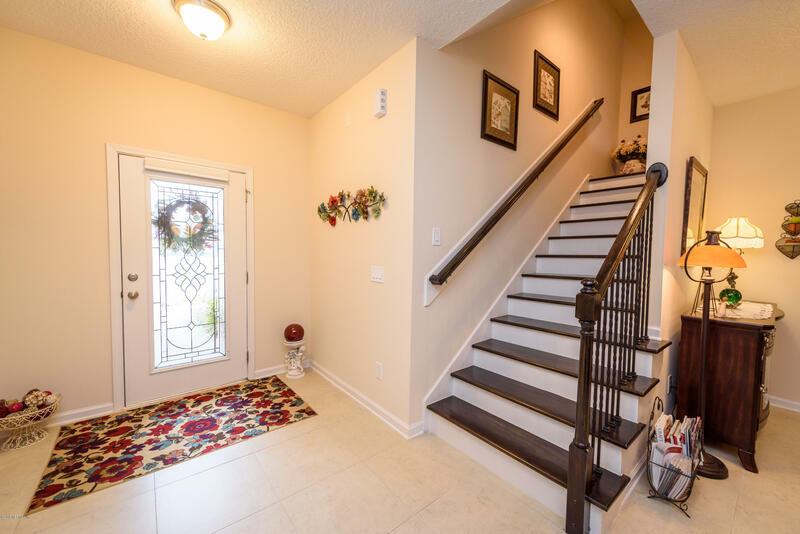 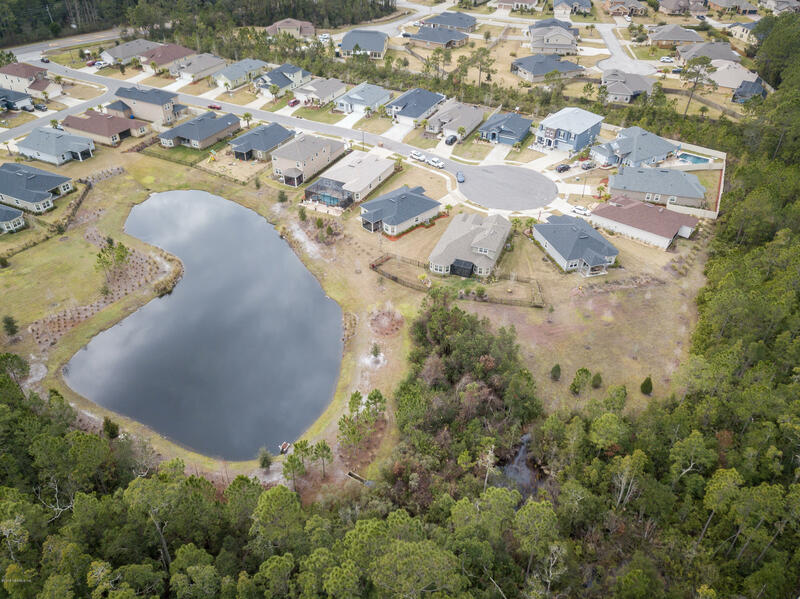 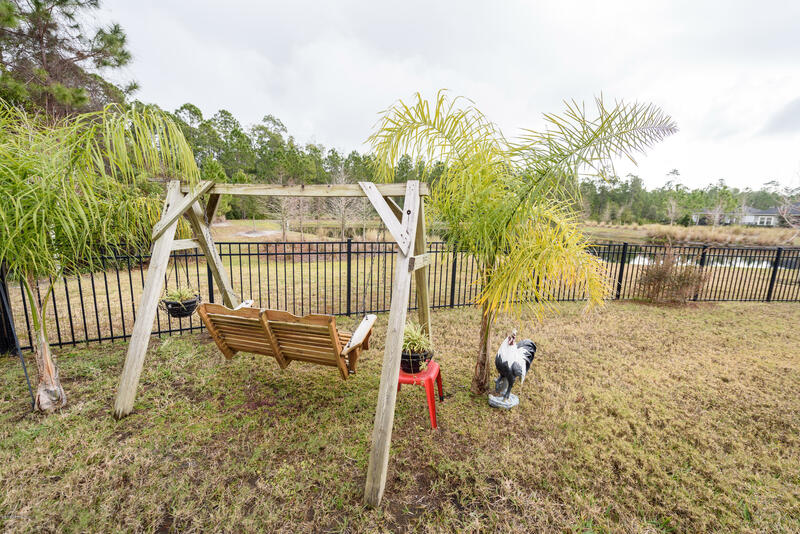 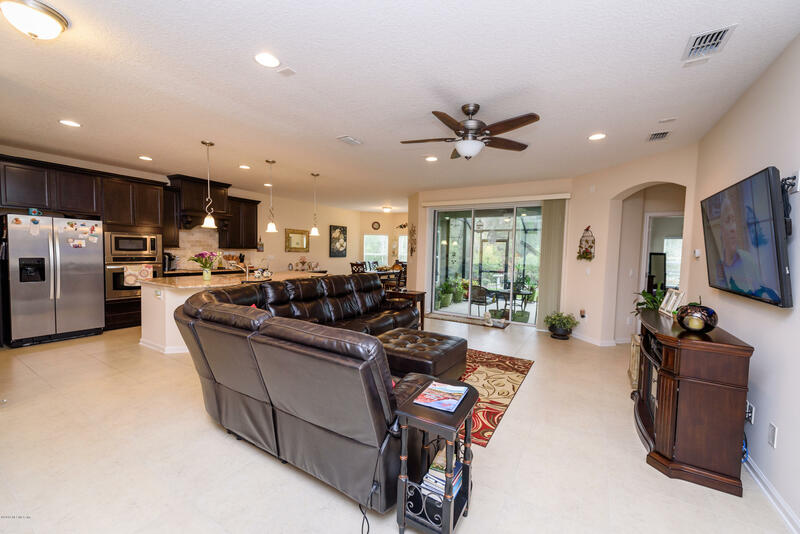 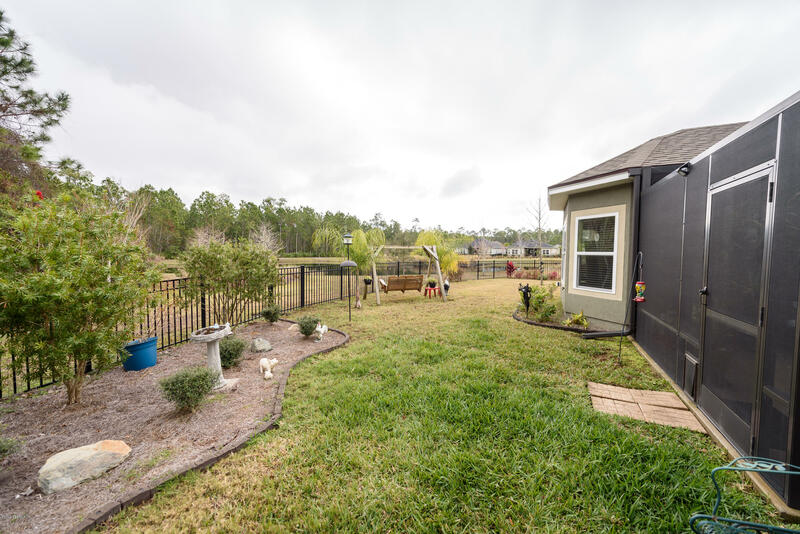 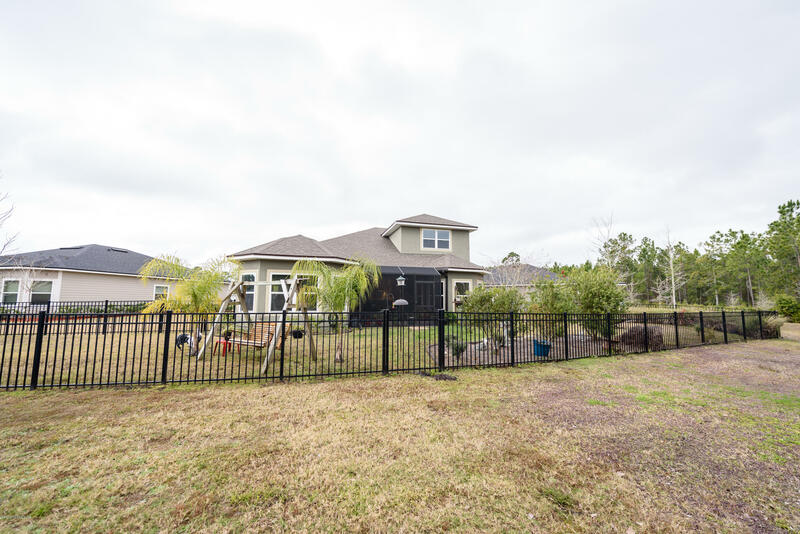 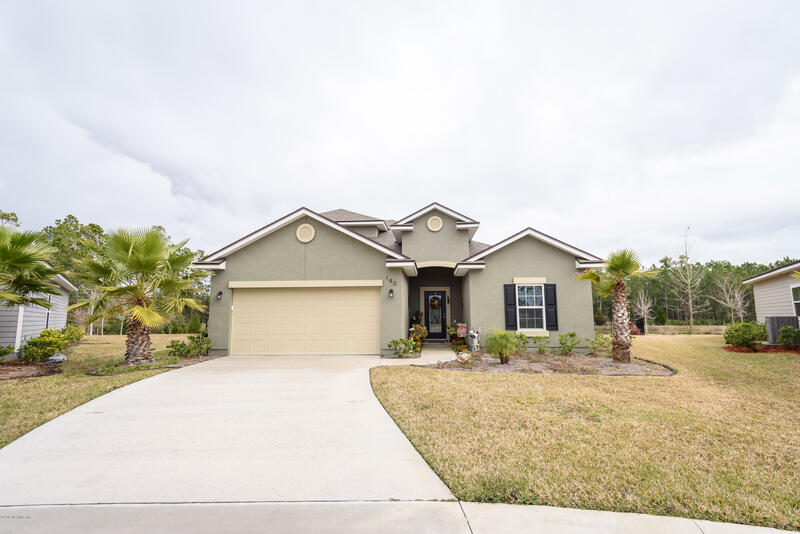 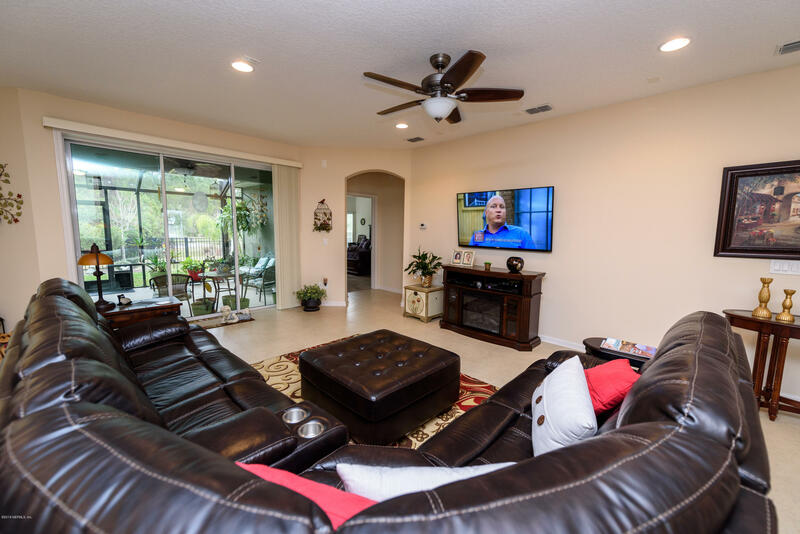 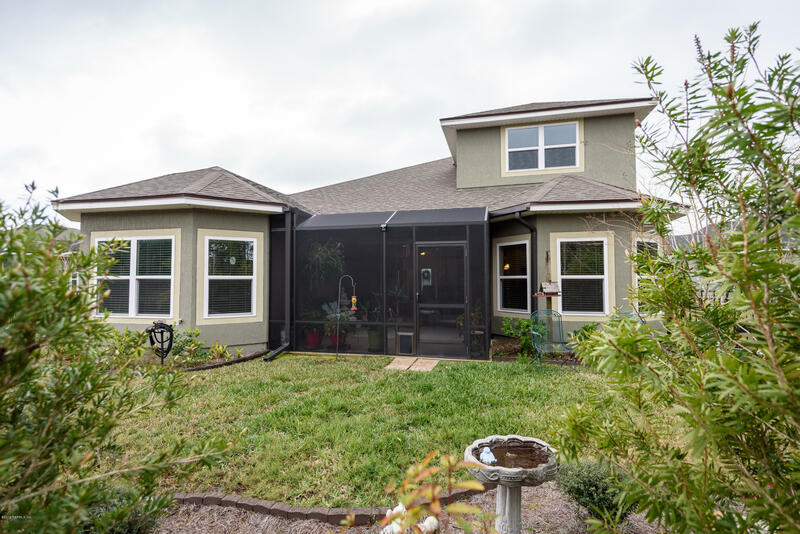 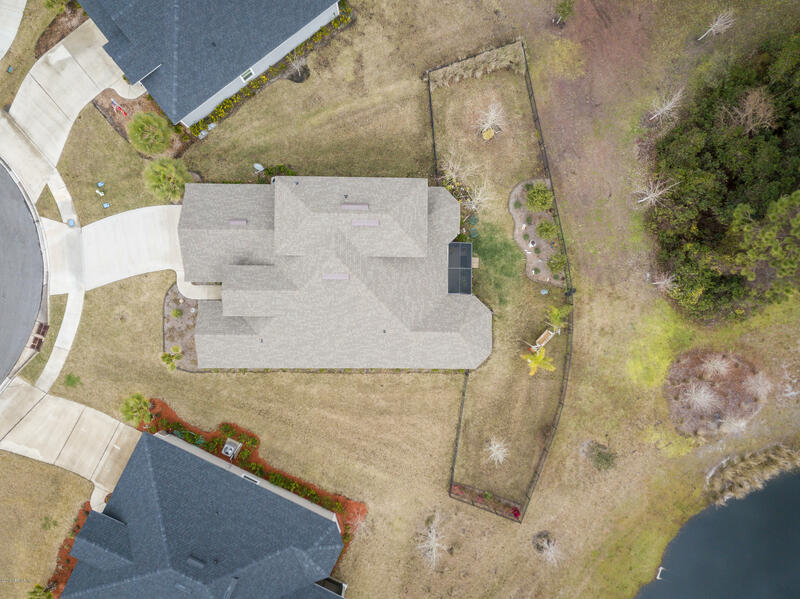 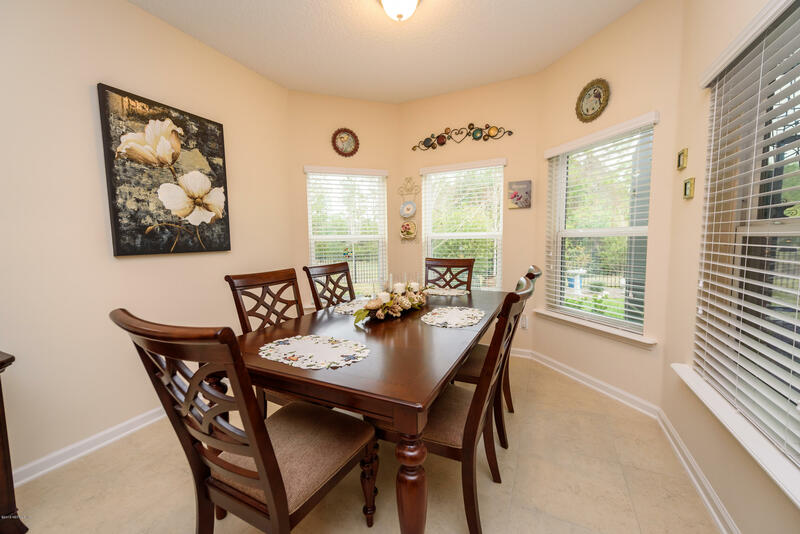 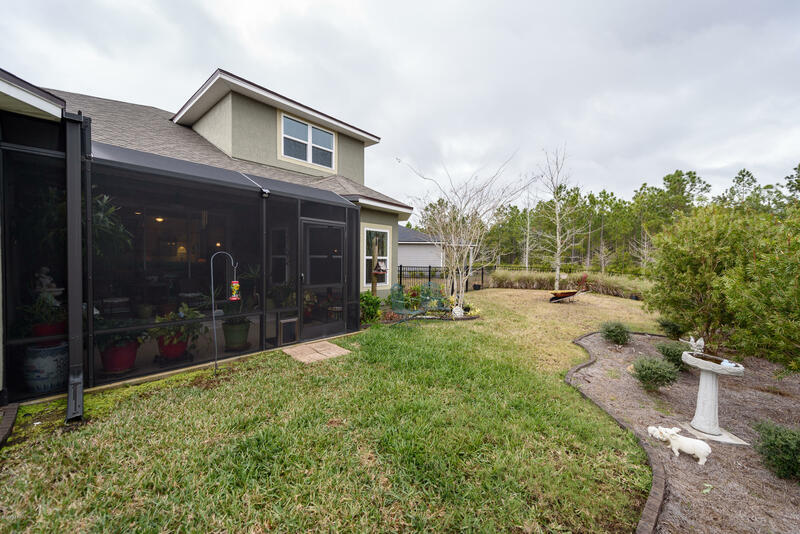 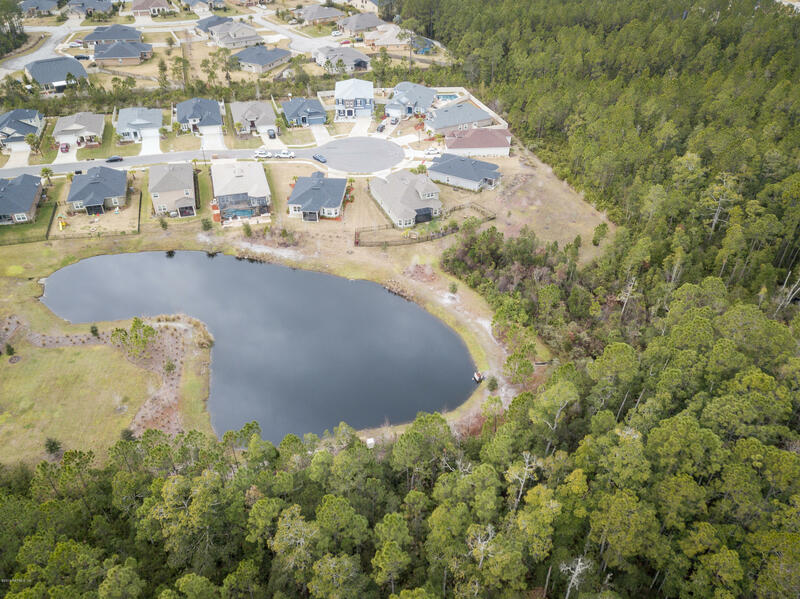 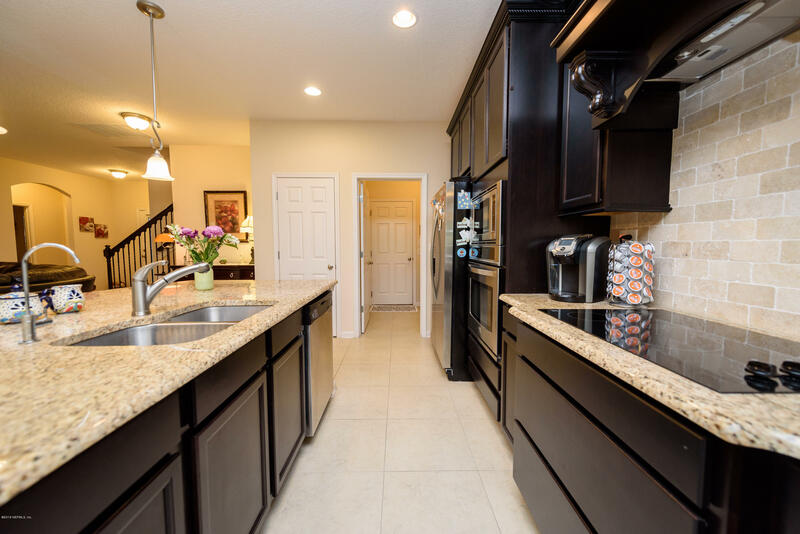 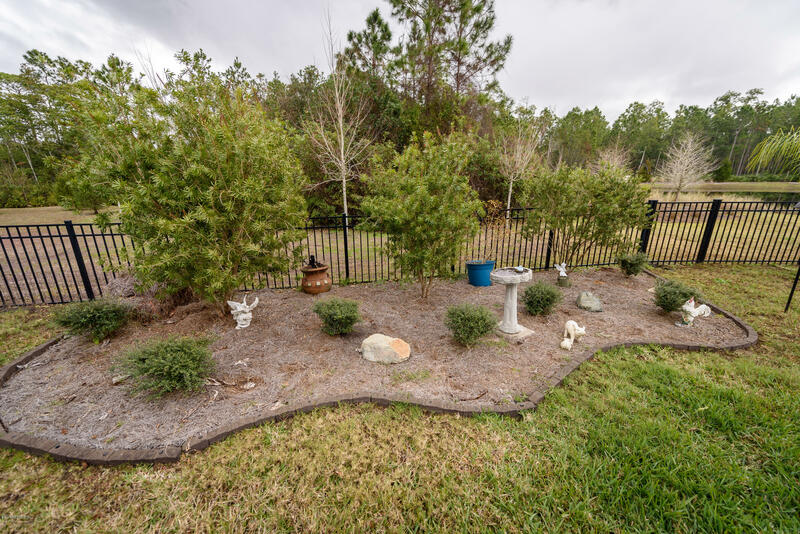 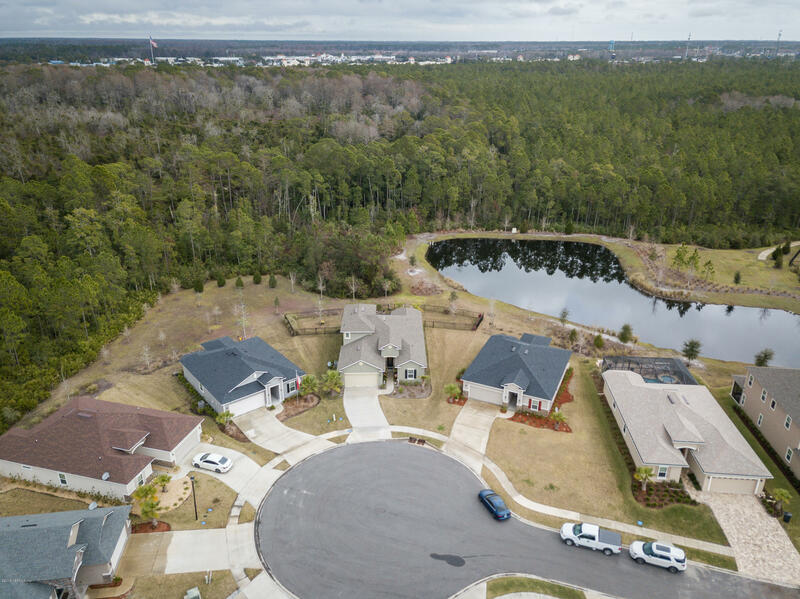 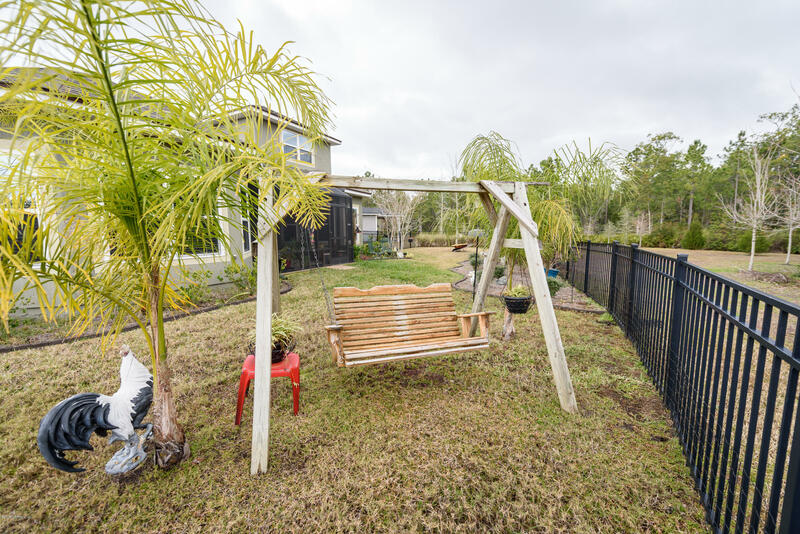 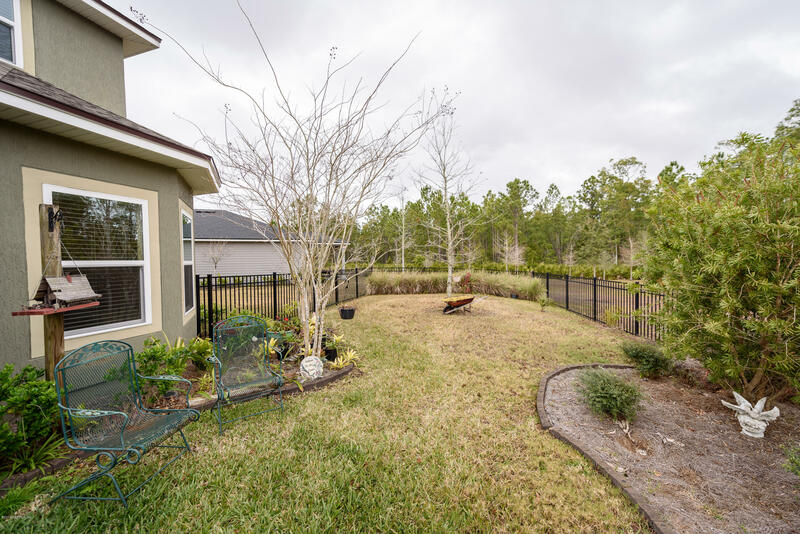 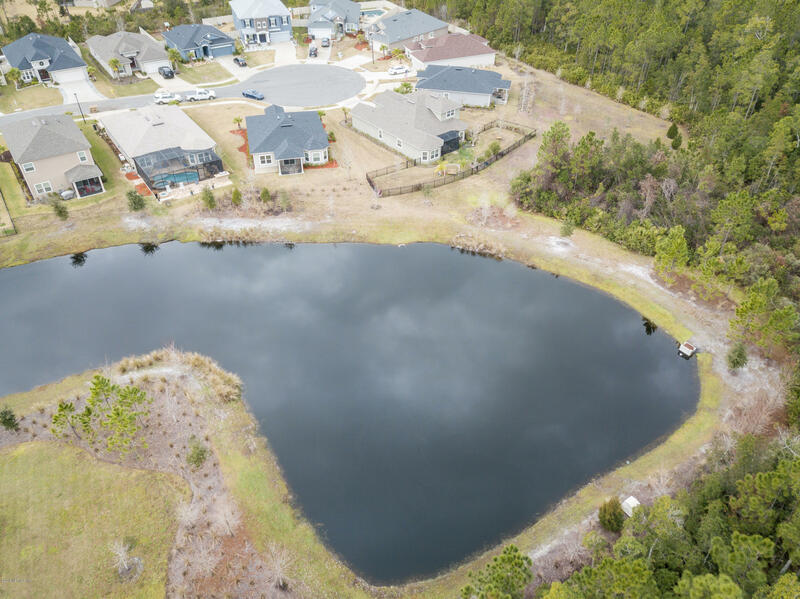 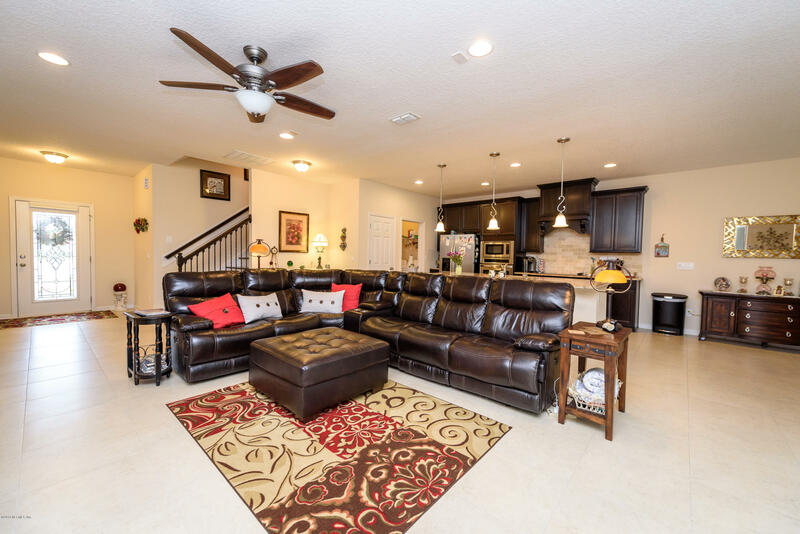 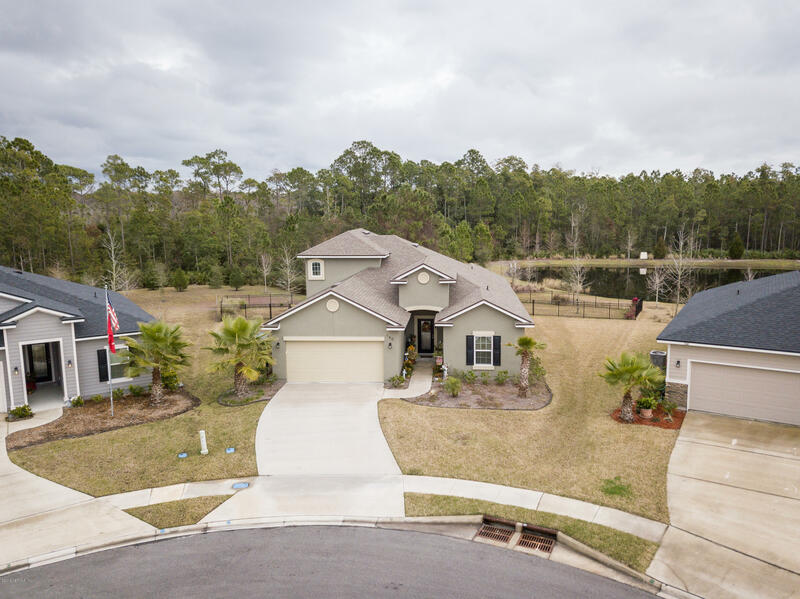 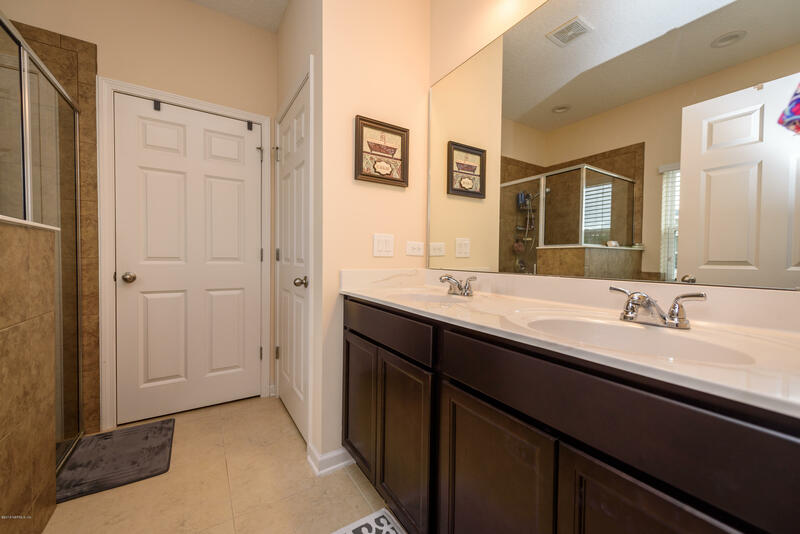 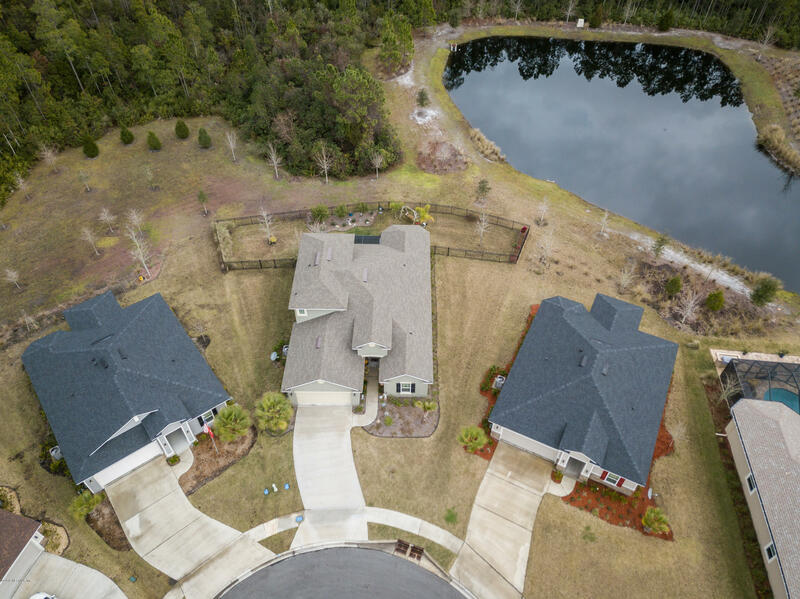 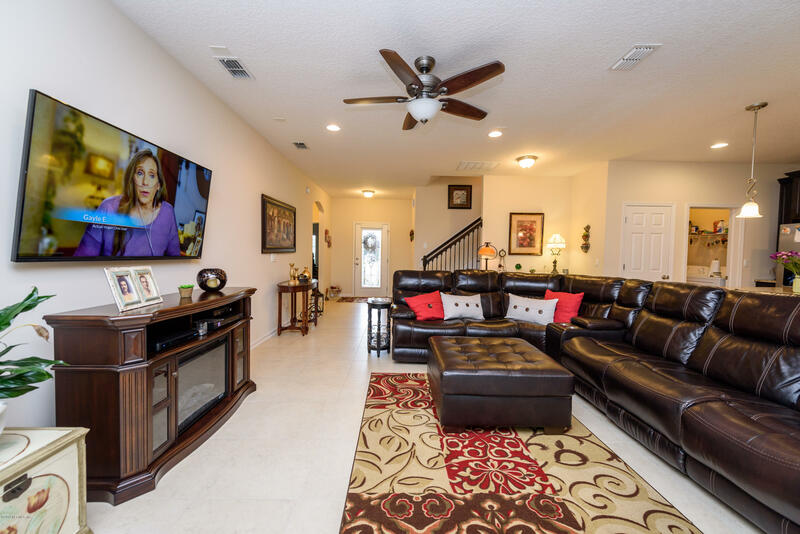 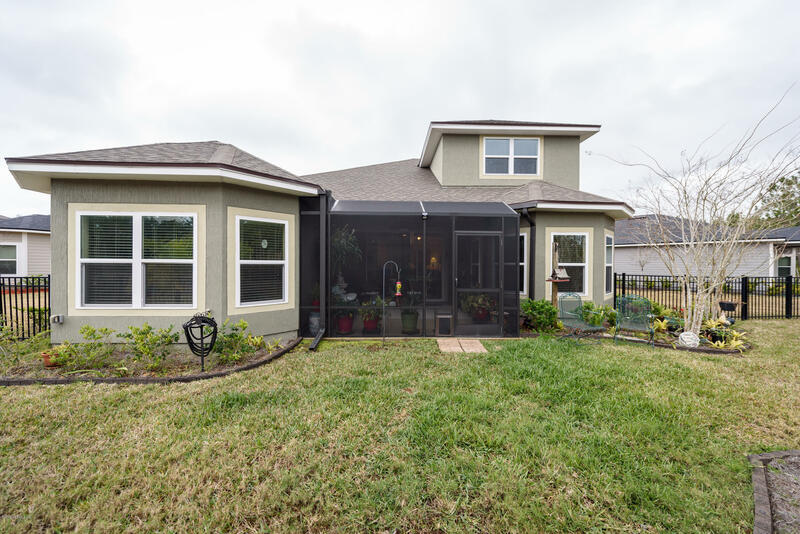 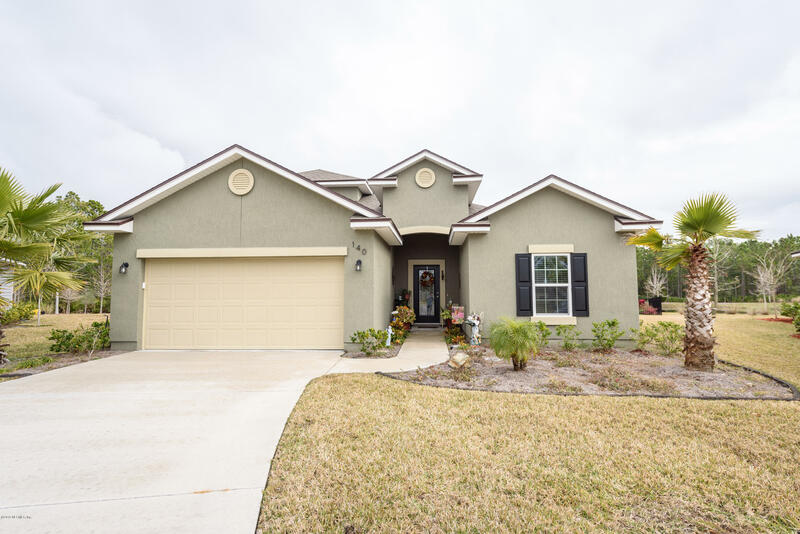 140 Grey Hawk Dr is a 2,210 (*estimated) square foot home with 4 bedrooms and 3 bathrooms located in St Augustine FL, ST. JOHNS County. 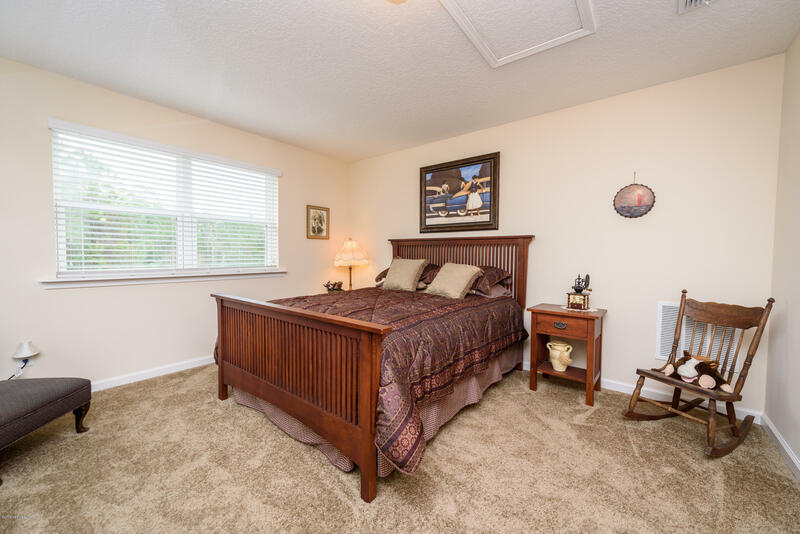 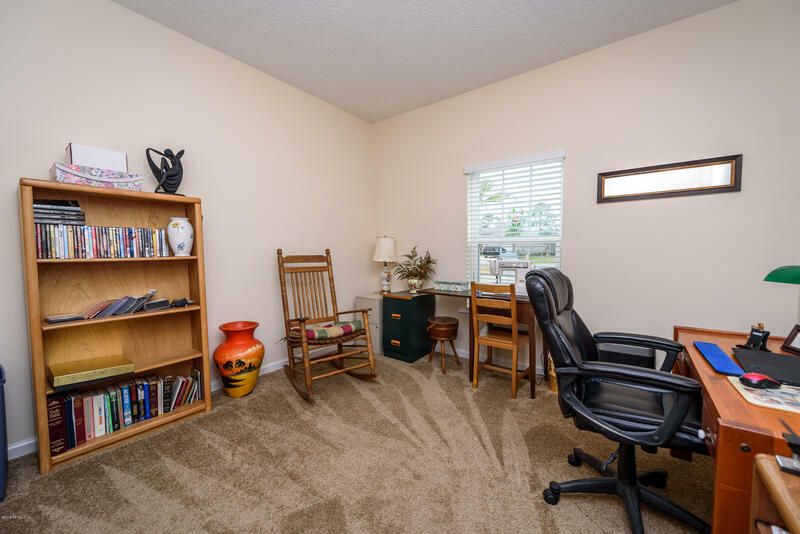 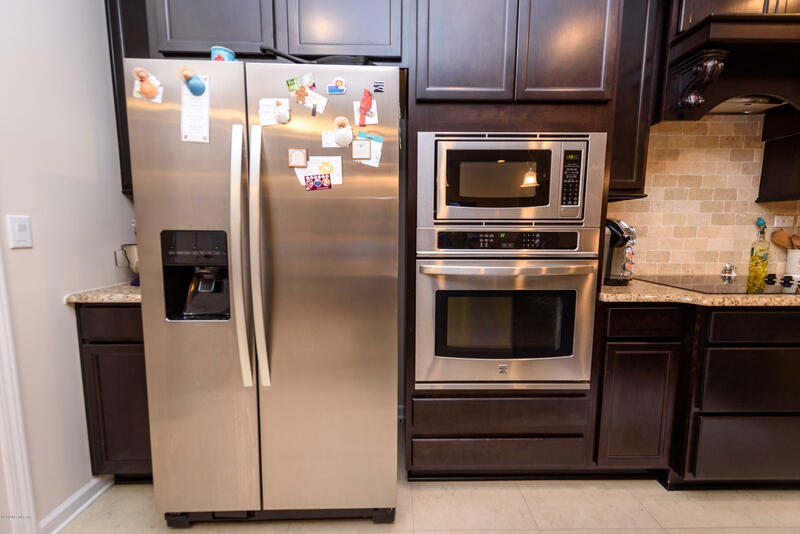 This property is listed for sale at $339,000 and is currently active and accepting offers.